Few days ago we host a special event at Palazzo Borghese. We had the opportunity to organize a special dinner for many Wedding Planners comings from all around the world. 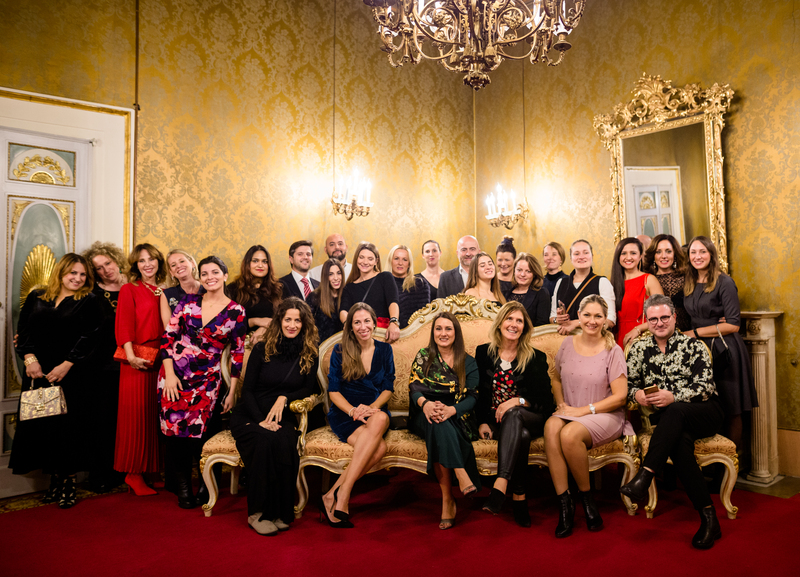 It was a pleasure for Stefania Fermi, our Wedding Manger, with the partnership of Miss Costanza Giaconi of BiancoBouquet, and Miss Sandra Santoro from Gettingmarriedinitaly, to host this event at Palazzo Borghese. All the set up details were organized from Il giardino delle fate of Prato. 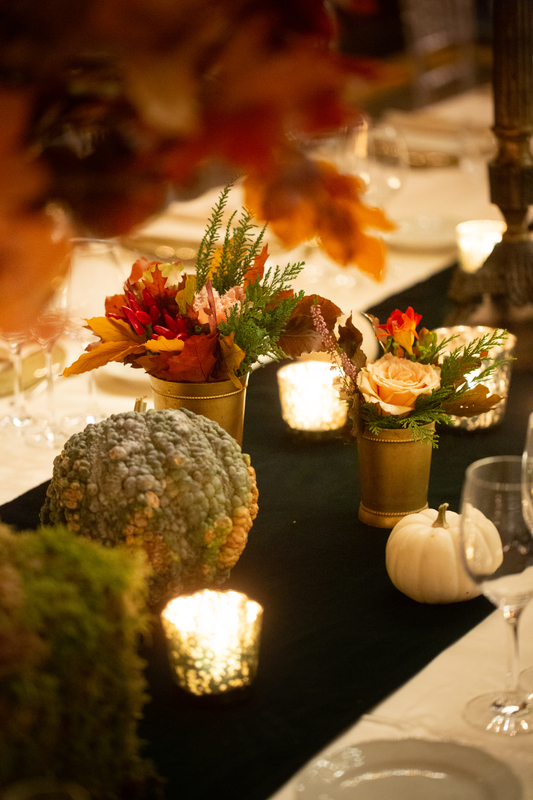 During the dinner our Chef Osvaldo Ercolano, prepared an amazing menù with all seasonal vegetables such as a mervellous Risotto with red pumpkin and a Pork filet with pioppini mushrooms and kale with pommegranate. 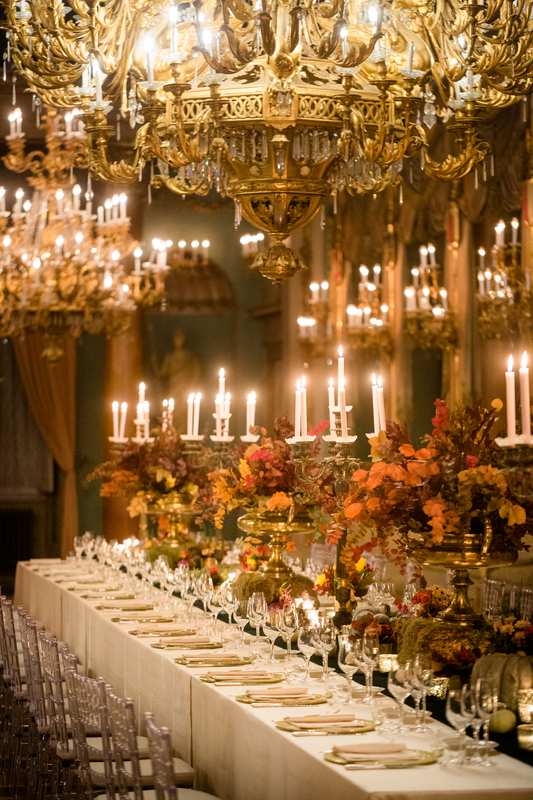 At the end of the dinner there was a big surprise for all the guests: a Millefoglie cake was built directly in the hall from the Pastry Chef of Palazzo Borghese and all the people were enchanted. Another beautiful night for the team of Palazzo Borghese ended with a lot of applauses.